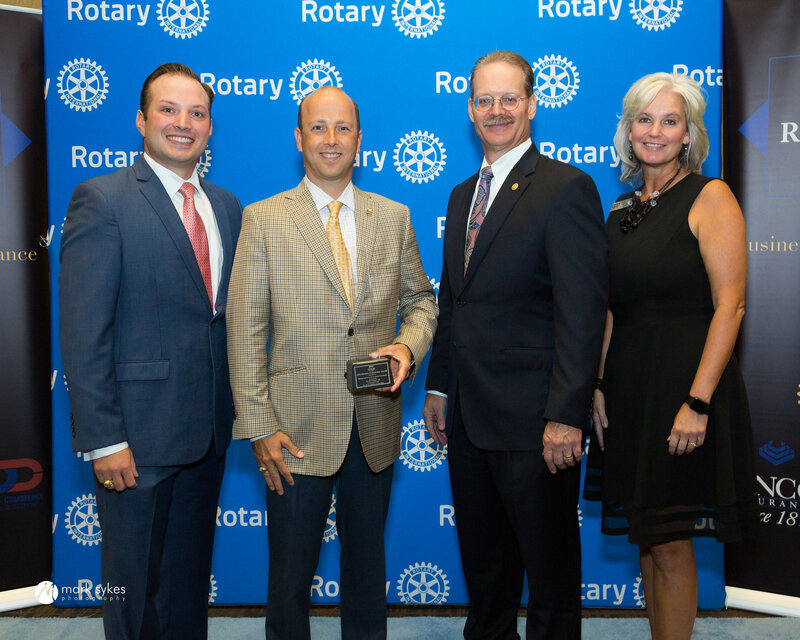 The Bryan Rotary 10 Business Performance program recognizes and honors the top 10 fastest-growing small businesses in Brazos County, both for their achievements and the significant impact they have on the local economy. To qualify, a business must be a locally based, independent, privately held corporation that has been in business for five years or more. 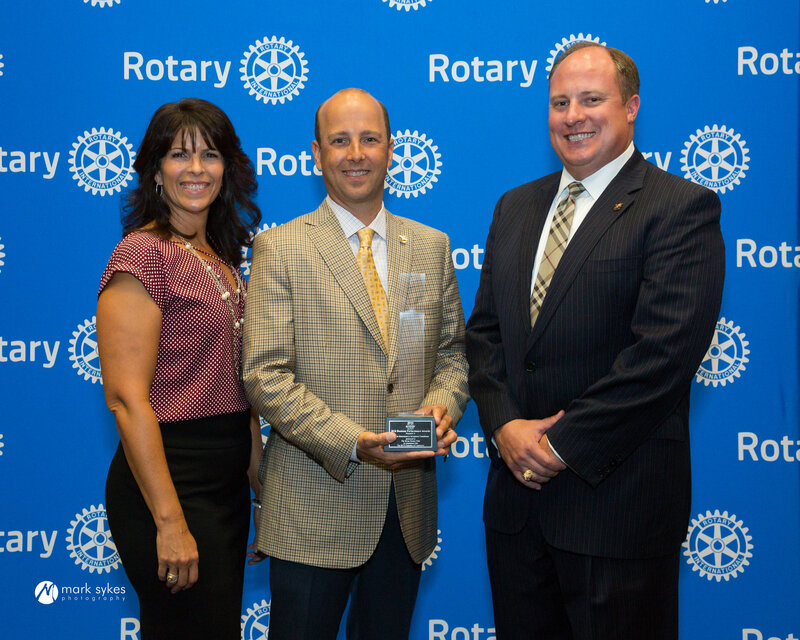 In 2018, Element Retirement and Investment Consultants was selected as a Bryan Rotary 10 Business Performance Award winner.